Whether you are after windows, doors a conservatory or replacement fascias and soffits we can provide you with the perfect products you require. We have lots and lots of very happy previous customers and we can guarantee satisfaction every time. All of our products are of high quality and are energy effiecient. We are also a registered member of FENSA so all of our installations comply with the building control regulations. We pride ourselves on providing excellence in customer service and we promise to give you the best finish possible under any circumstances when installing in your home. We can offer the best prices around. Call for your free survey. 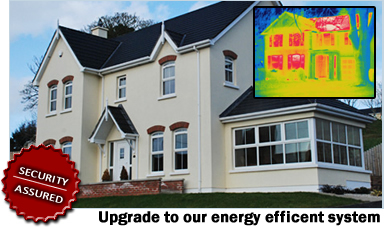 Our energy Rated windows are more efficient than a standard timber window with a lot less energy being used. 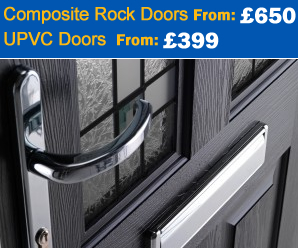 We can supply and fit a wide range of conservatories and porches to suite your needs.